Ross McKitrick was so upset about a paper ‘Learning from mistakes in climate research’(Benestad et al., 2015) that he has written a letter of complaint and asked for immediate retraction of the pages discussing his work. This is an unusual step in science, as most disagreements and debate involve a comment or a response to the original article. The exchange of views, then, provides perspectives from different angles and may enhance the understanding of the problem. This is part of a learning process. Responding to McKitrick’s letter, however, is a new opportunity to explain some basic statistics, and it’s excellent to have some real and clear-cut examples for this purpose. The idea that global warming has “stopped” has long been a contrarian talking point. 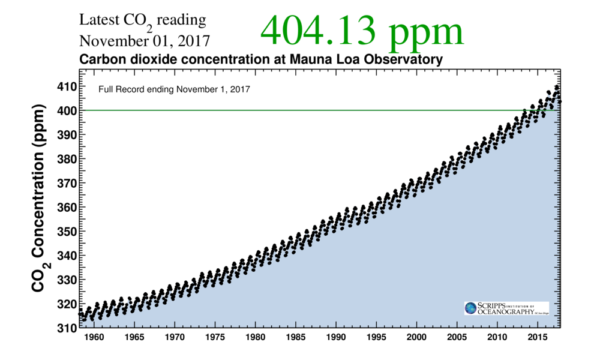 This framing has found entry into the scientific literature and there are now numerous articles that address a presumed recent “pause” or “hiatus” in global warming. Moreover, the “hiatus” also featured as an accepted fact in the latest IPCC report (AR5). Notwithstanding its widespread use in public and apparent acceptance in the scientific community, there are reasons to be skeptical of the existence of a “hiatus” or “pause” in global warming [Ed: see also this previous post]. We have examined this issue in a series of three recent papers, which have converged on the conclusion that there is not now, and there never has been, a hiatus or pause in global warming.